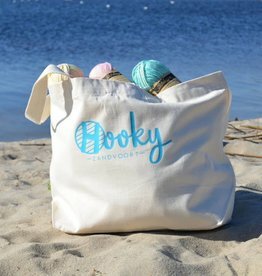 Are you also such a big fan of Hooky, Zandvoort and crocheting? 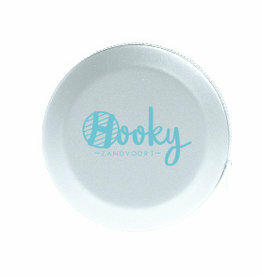 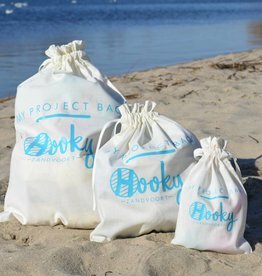 Than you will find nice shirts, beach bags, project bags and baby rompers at Hooky Zandvoort. 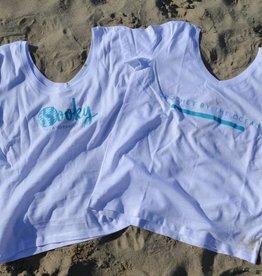 Everything is made of organic cotton and is super soft.